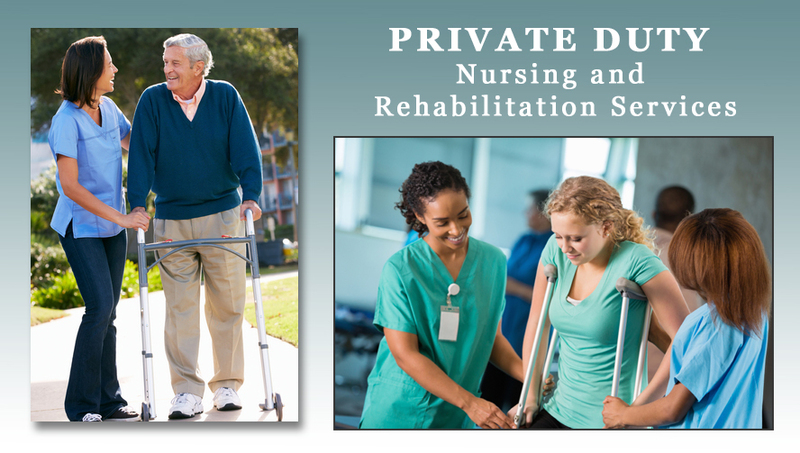 OakMed Private Duty and Rehabilitative Services are dedicated to enhancing patients’ independence and quality of life by helping with every aspect of recovery safely in the comfort and familiarity of their home. Whether a patient requires catastrophic nursing care, twenty-four hour nursing or attendant care, our team of professionals provide the highest standards of quality care. Our goal is to provide an individualized, cost-effective plan of care that will significantly decrease hospitalization and allow patients to have the freedom to live independently in their home. For over thirty-four years, we have offered a comprehensive staff of healthcare professionals who are licensed, registered, insured and bonded. Guaranteed to meet the highest professional standards, our providers are available for staffing and home care needs 24 hours per day, 7 days per week. Call us today at (313) 972-1014 for a free consultation. © 2014 OAKMEDLLC.COM | All rights reserved.